Everyone needs a set of tools. Preferably a good set of tools. You never know when you’re going to need to build a desk or hang something. 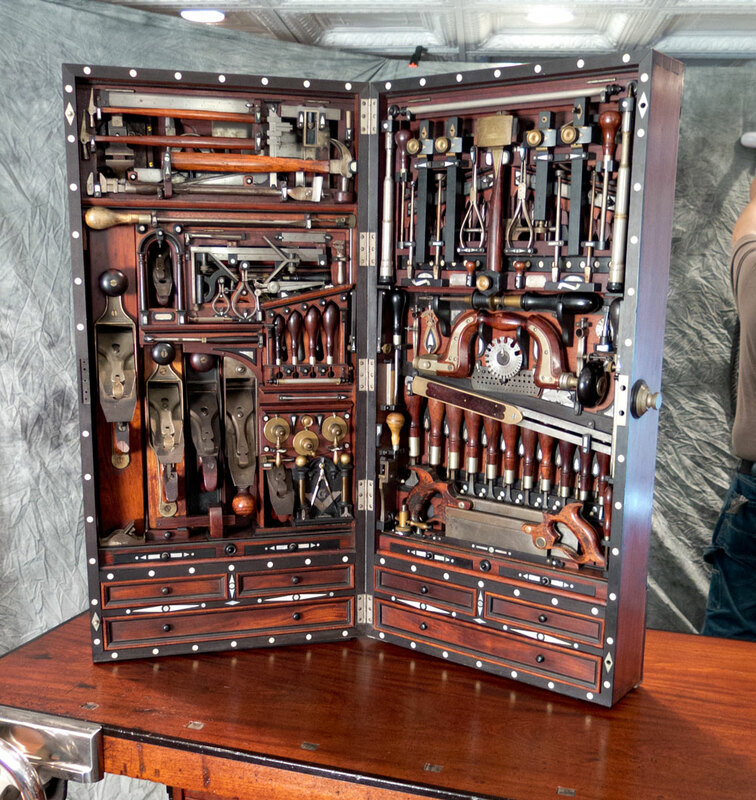 This tool box is for the person who delights in their tools. 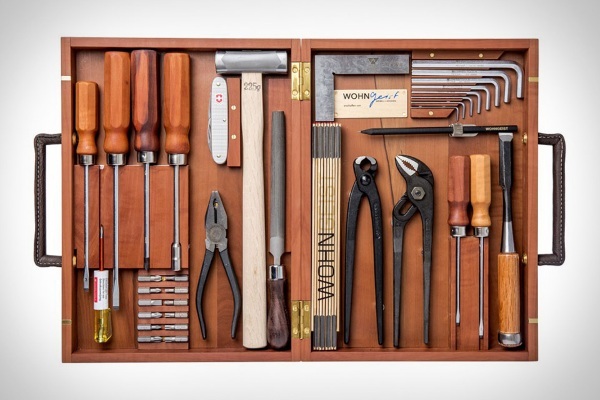 The WohnGeist Tool Set is the most attractive tool set you’ll ever see. This thing looks like it would be in a Dwell magazine. This set comes in a magnetic case so you don’t have to worry about any of the 24 fairly standard tools falling out when you go to open it. Besides that and the fact that these are actual tools, this is where things stop being about function and all about form. The case and handles of the tools are made from Swiss pear wood so these screwdrivers are organic and warm. The handles of the case are made from leather. You wouldn’t know this was a tool box from the outside but surprise! Handyman equipment. Everything is neatly organized on the inside so you can be sure to find what you need while also giving you an attractive sillihioute. 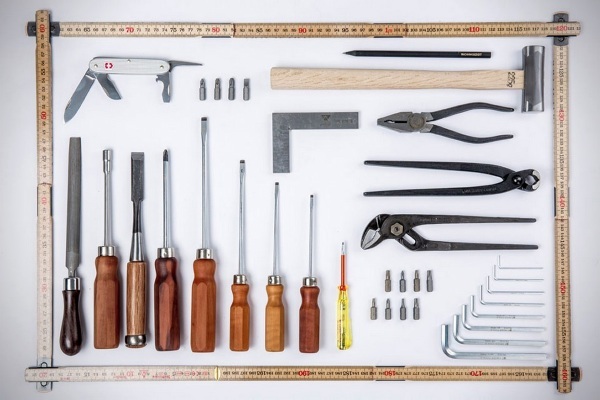 You probably won’t even want to use these tools, instead you’ll just stare at thier beauty. If you’re tired of mass produced tools, you can pick up the WohnGeist Tool Set for £1995. could just do with a stone to keep the chisel sharp, then it may well be worth the £2000 asking price…. to someone.